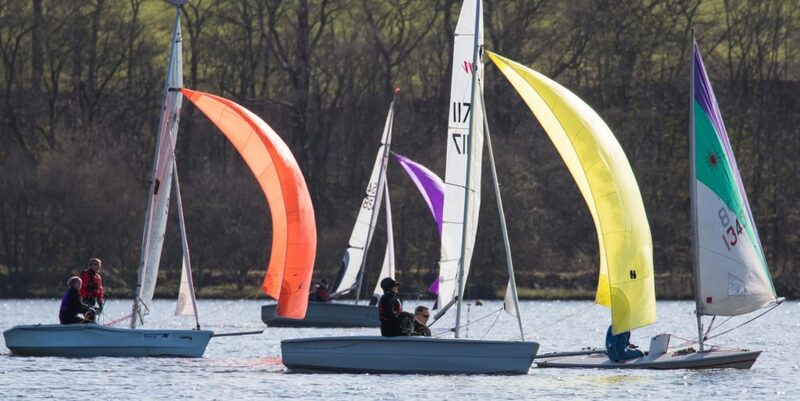 Welcome to Castle Semple Sailing Club, Lochwinnoch near Glasgow, formed in 1966. 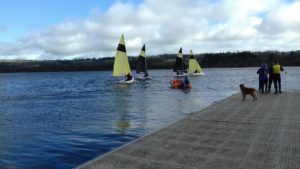 We are a small friendly club, sailing different classes of dinghy including. GP14, Laser, Wayfarer, Enterprise, RS Vision, RS 200s, Vortex to name but a few. The Cadet section is run on a Sunday morning for 8 years plus. They use Optimists, Toppers and new RS Fevas. 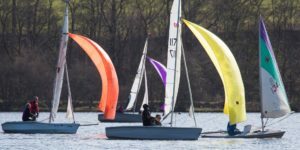 There is also a selection of club boats if you do not have your own. 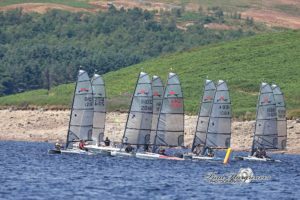 We sail/race on Wednesday evenings and Sunday Afternoons from April to October. New Members & visitors are always welcome. We have club social events throughout the year with BBQ’s and the end of year Ceilidh. Please feel free to come down and meet us.